Happy Friday everyone! This weekend is my marathon, which blows my mind. The weeks have just flown by and it doesn't seem possible that it's already the last week of April! I'm excited for the race and also have some fun things planned while we're visiting Gettysburg. I'll be sure to share it all next week! 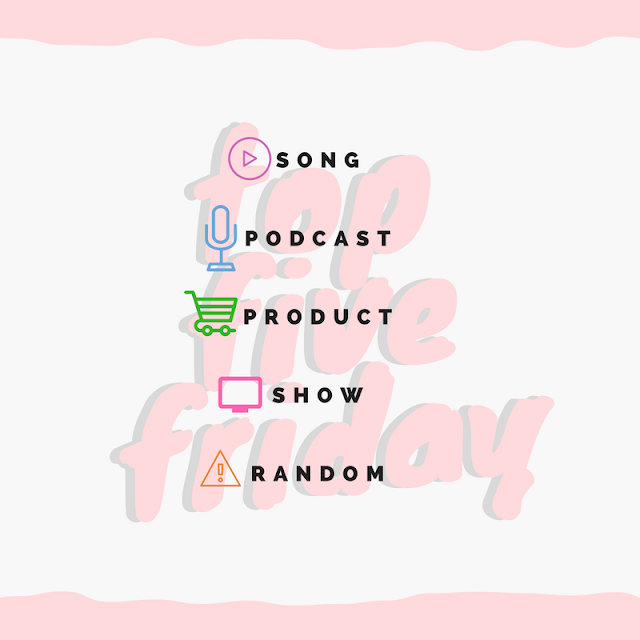 For today, I'll be talking about some of my favorite things from the week. I hope you all have a great weekend, and good luck to everyone else racing on Saturday or Sunday! I was not at Coachella but I heard that Lady Gaga debuted a new song at the festival. I love the song so much and have been playing it non-stop ever since! It's so catchy and up-beat..the perfect song for summer. I definitely added this to my marathon play list (which you can find here). This technically isn't a podcast yet, but I had to share it. The Panoply network is doing a project where they have four podcast pilots, and one will be green-lit based on votes and subscriptions. I tried them all out and my favorite, by far, was By the Book. The show is described as "half reality show, half self-help podcast, and one wild social experiment. Comedian Jolenta Greenberg and her skeptical friend Kristen Meinzer live by the rules of self-help books to figure out which ones are actually helpful." The first episode was about the book The Secret, and it was so interesting to follow along and see if it made any difference in their lives. I hope this show gets the green light because I want to keep following along! I finally did it- I started to make my own nut milks! It's so much easier than I thought it would be, and all I really had to do was get a few supplies. I got the highest-ranked bag out there (which can also be used for juicing or making cold brew coffee) and two milk bottles. These were both pretty reasonably priced and make the process really easy. I've already made two versions- a hazelnut/almond vanilla milk and a chocolate hazelnut milk (basically liquid Nutella). I can't wait to keep trying new recipes. Not really a show, but the Boston Marathon was so amazing to watch! I get so inspired by the elite athletes and the other stories that are shared. The race was exciting and I was so happy to see the Americans do well. This was a perfect motivational program to watch right before my race (even if I'll never have the speed they do!). It's definitely making me dream bigger and realize that with enough hard work I can actually achieve my craziest dreams. Have you seen any good documentaries lately? What's your song of the summer? I'm so happy for Serena that she is pregnant. She needs something grounding and humanizing her life (I mean that in a supportive way, rather than a critical way). I wonder how it will change her as an athlete! She already seems so happy and at peace! 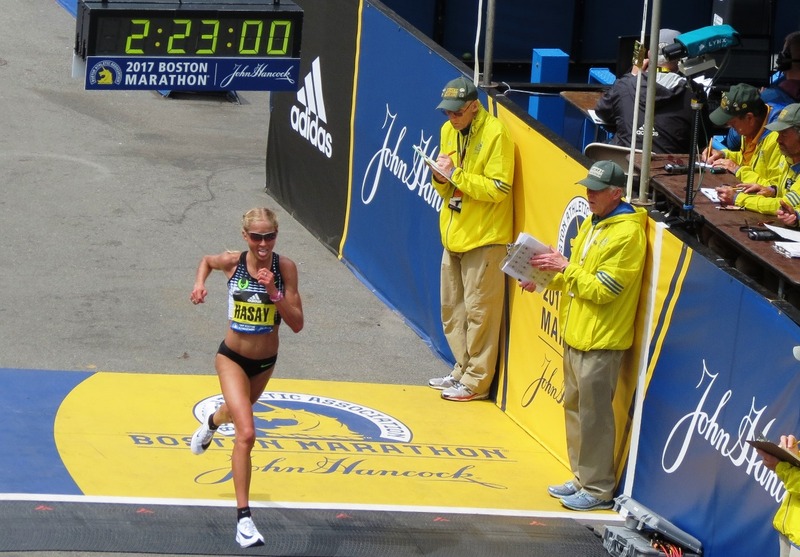 The Boston Marathon was great on Monday! I loved watching what I could from work. Good luck this weekend, Gretchen!!! Good Luck this weekend Gretchen! You got this! I never heard the new Lady Gaga on the radio yet but there isn't a song of hers I do not like. I am still loving A Million Reasons. I really like documentaries, mostly because they're shorter than movies; I can only sit still for a short time! So excited for your marathon! Eeeeeeeek! We finished the "Barkley Marathons" on Netflix last night. Really amazing and nope, no desire to do it! :) You are going to do amazing on Sunday. I just know it! I am downloading the new Gaga song now! Good luck this weekend. You are going to rock that race! wishing you the best of luck and a great race!! 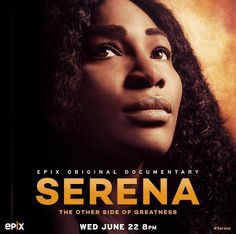 Oh, I hadn't heard about the Serena documentary - sounds great. GOOD LUCK this weekend!! I really need to listen to Gaga's new song. I still need to get her Joanne album too! I follow Serena on Snapchat and she is hilarious. I need to watch that documentary. I am always looking for new podcasts so I'm going to have to check out the one you mentioned -- what a cool concept! It just got green lit so now they're producing new episodes! 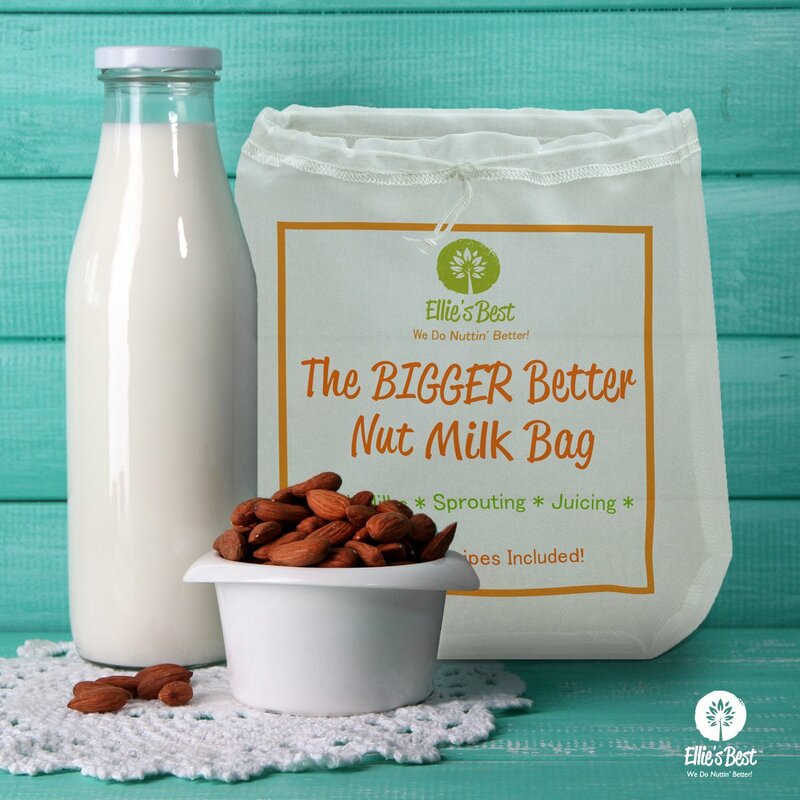 I need to make more of my own nutmilks too! It's not so hard and so much cheaper!